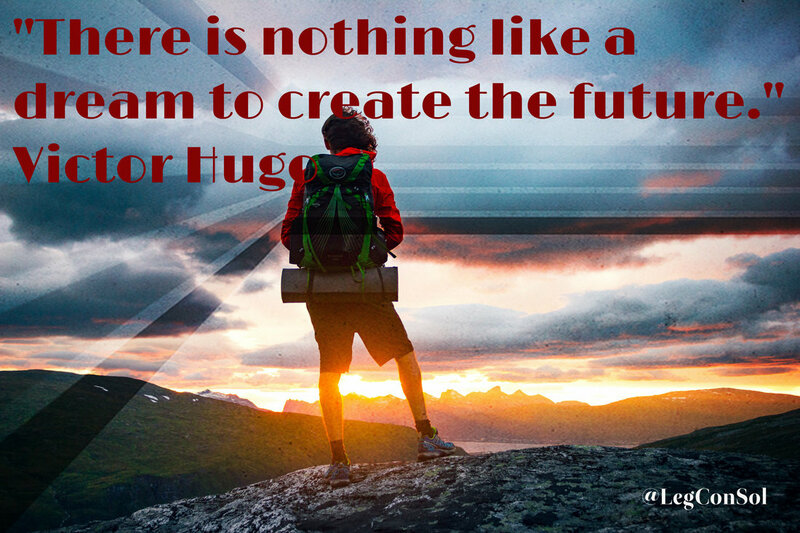 Due to technological advances, starting a business is now easier than it has ever been. However, even though the barrier to entry is significantly lower, many people still find the process extremely overwhelming. The reality is, most people are intimidated by the "Unknown Unknowns" that come with starting a business. 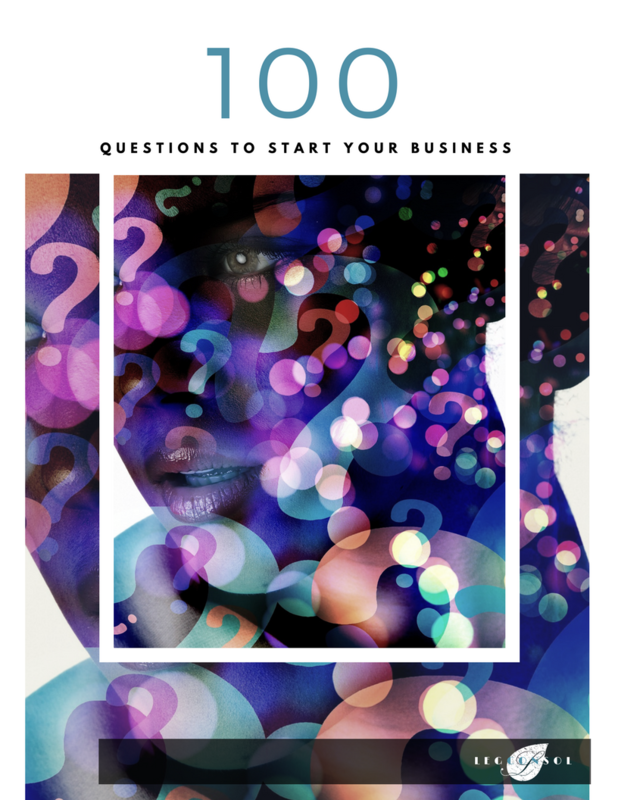 to that end, we have compiled a list of 100 questions that, if answered thoroughly, will give a new business owner the best chance to launch a successful business. What Solutions already exist to deal with this problem? What resources do I need to start this business? Do I need to Learn anything to start this business? Do I have the Capital I need to start this business? Where will I get the capital I need? Will I Bootstrap or seek investors? Do I have the Time I need to start this business? What will the name of my business be? Will my business be service or product based? What will my business model be? What will my Brand identity be? What will my brand Colors be? What will my Branding Strategy be? Do I have any Competitors in this industry? 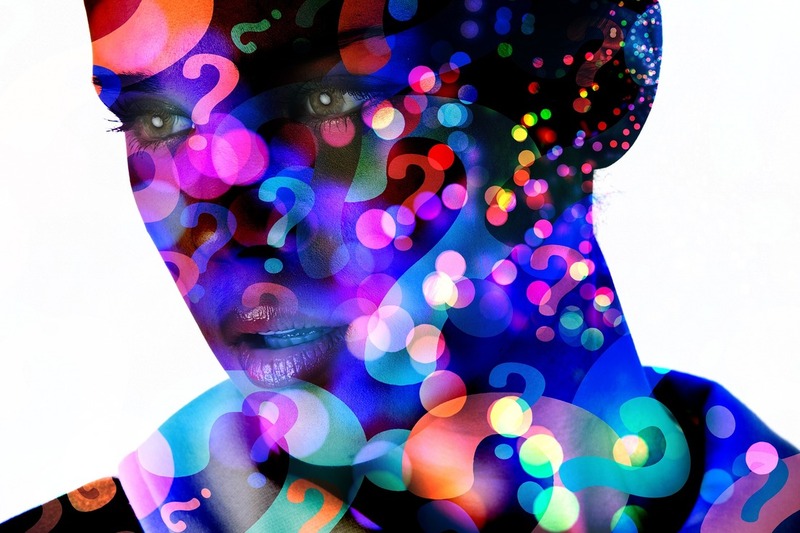 How will I Differentiate myself from my competition? Did I get my Tax ID Number? Did I Register with my state? Who will be my target customer? How old will my target customer be? What is the gender breakdown of my target customer? What is the income range of my target customer? How will I price my product/service? Will my product/service be premium or value priced? What Systems do I need to implement? Who will I bank with? Will I need merchant account services? Will marketing be done in-house or outsourced? Will this be a one person operation, or will I need partners? How will my business be structured? Will this be a pass-through entity? How will I meet the people I need on my team? What will be the cost of my goods/services? What will be my fixed costs? What will be my variable costs? What will my overhead be? What will my profit margin be? What is the cost to acquire each customer? What is the lifetime value of each customer? What is my industry's conversion rate? What is my target conversion rate? Will I quit my job to start this, or start as a side hustle? What channels will I utilize for marketing? What assumptions have I made about my sales projections? Why will my business fail? What is the Minimally Viable Product I can go to market with? What is my first Lead Magnet to grow my email list? What is my plan to scale my business?